Alongside the International Francophone Institute (IFI) and Hanoi National University, Infinity Blockchain Labs (IBL) was a strategic partner in organizing the Advanced Blockchain training program dedicated to application developers, IT specialists, and simple blockchain enthusiasts interested in further developing their grasp of the subject. 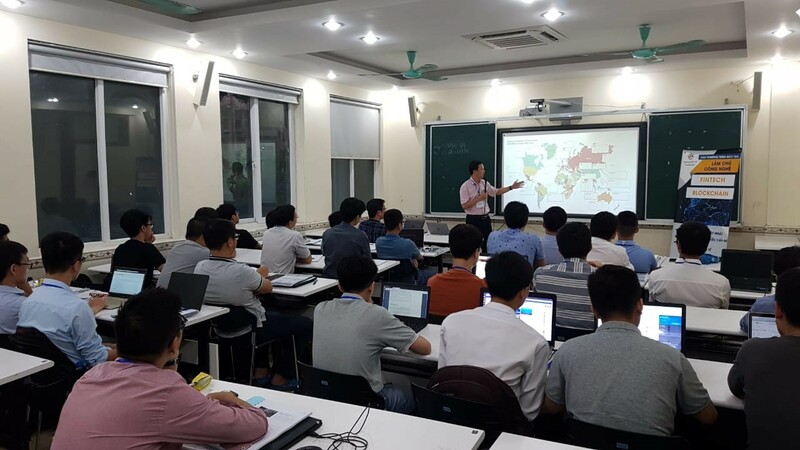 The course was held on July 19th through July 21st and it instructed students on the theoretical and practical applications of blockchain technology along with the means of adopting the technology into their professions. More than 25 students with high-profile professional backgrounds earned certificates for completing the advanced blockchain technology course. Some notable backgrounds of students include directors, project managers, technology department managers, IT engineers, and legal consultants of leading technology and law firms such as Orchestra Networks, Netfin, TriNghiaTech, T-Media, Vietsoftware International, Lexcomm Vietnam, etc. The certificates are validated blockchain technology and will help graduates obtain job placement in various blockchain fields. This course enabled participants to master the nature and architecture of blockchain technology and identify essential components in the blockchain ecosystem. Participants were instructed on the principles and predominance of ethereum and smart contracts as well the basics of programing simple smart contracts. The program also instructed students on building decentralized applications based on blockchain technology. Read more about IBL’s initiatives to educate the community! This comprehensive blockchain course helped students understand blockchain technology and the ecosystem as a whole. The course aimed to provide students with a full understanding of blockchain and become capable of fully understanding how the technology can be applied in various means. 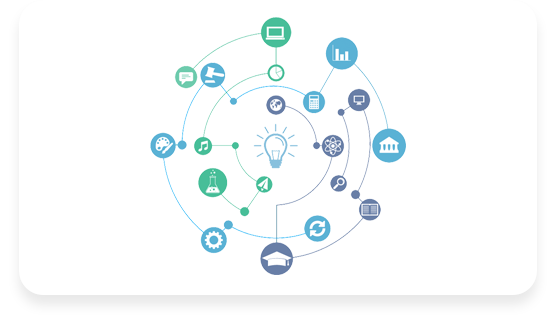 As a global blockchain pioneer in blockchain technology R&D, IBL is committed to education and inspiration through partnerships with top universities as well as designated outreach programs throughout the country and region. In line with the expansion of business and international partnerships, IBL continually works with educators, businesses and local authorities to facilitate the expansion of blockchain education to create a workforce ready for the blockchain industry. See more about IBL’s community outreach here! 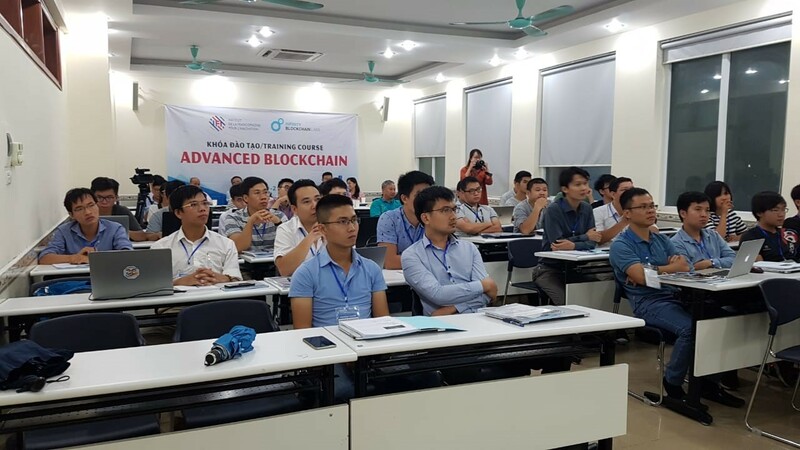 Earlier in 2017, IBL launched Vietnam’s first ever blockchain course at seven top universities across the country. The course consists of three expert-led, multi-month classes aimed at teaching students basic fundamentals and theory as well as advanced application and experience. In the final blockchain course, students have the chance to conduct hands-on research by creating pre-projects. Read more about IBL’s education partnerships! 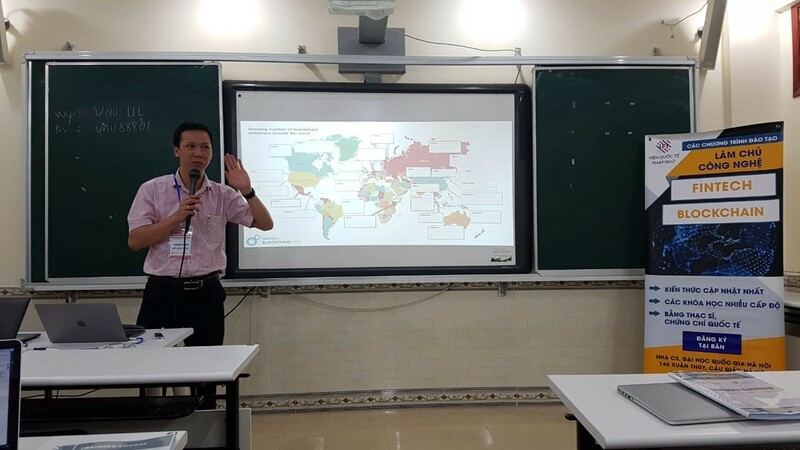 On July 7th 2018 at An Giang University, IBL hosted a workshop to foster interactive discussions where researchers and companies could debate the impacts and applications of blockchain. Faculty members gave lectures exploring adaptation options, planning strategies, new procedures for operation and management, and capital/infrastructure improvements that support research on blockchain applications. In 2016, IBL helped launch Asia Blockchain Education Lab (ABEL), Asia’s first ever blockchain-specific course developed by University professors. Co-hosted and certified by IBL and the Vietnam University of Technology, there are three public courses which can be customized for private training for different industries and functions. Currently, the program completed twelve public courses by over 200 students in Ho chi minh city, Ha Noi, Da Nang, Can Tho, and An Giang. Infinity Blockchain Labs (IBL) is a visionary R&D company committed to advancing society with next-generation solutions. We are currently the blockchain ecosystem leader in Vietnam with a global reach. Our mission is to be the R&D engine that transforms future technology into practical applications for business and everyday life. Named one of the top ten blockchain technology solution providers in 2018 by APAC CIO Outlook, our 200+ employees at IBL aspire to empower Vietnam to become the global leader in blockchain research and development. We always welcome talents, communities, and business partners to collaborate with us across all of our activities. Please drop a message to hello@blockchainlabs.asia and sign up for our Newsletter list to receive our frequent reports with the most updated news. Make sure to follow us on social media too!